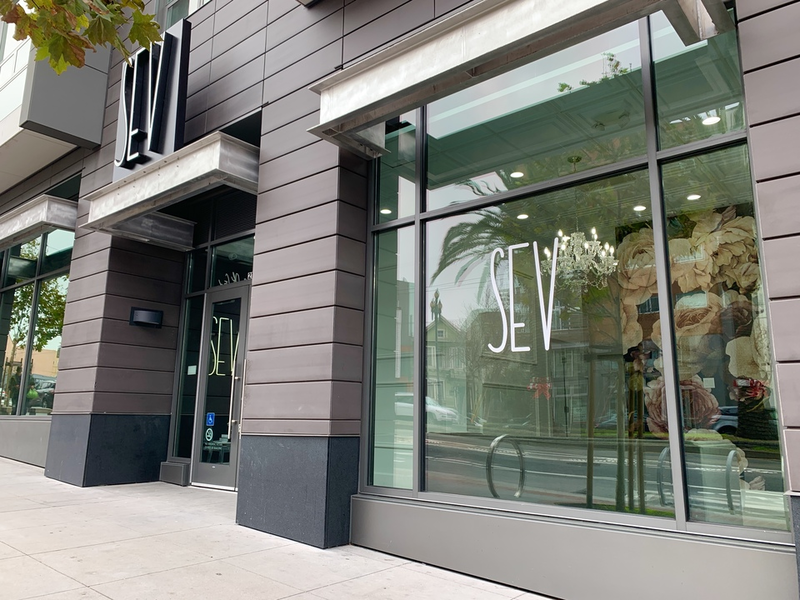 Los Angeles-based SEV Laser, the first retail tenant slated for newly constructed housing development The Duboce (2176 Market St. at Sanchez), has opened for business. 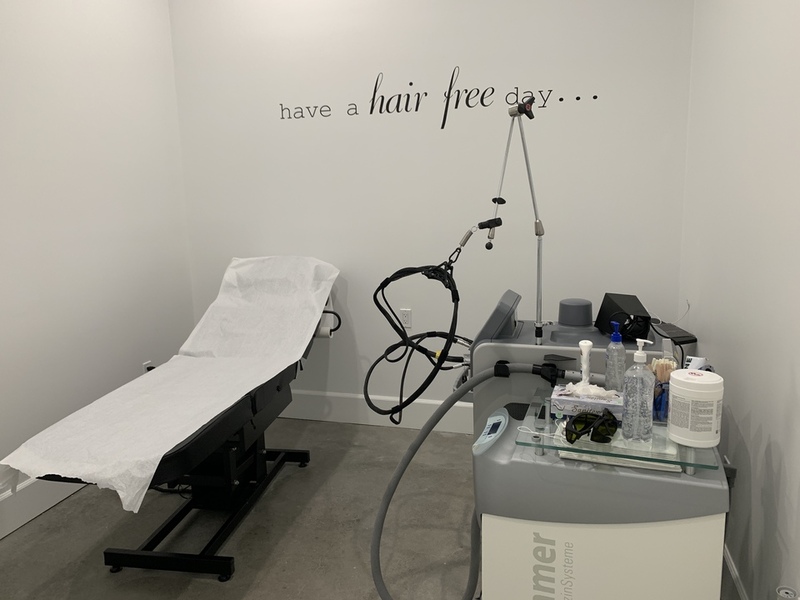 Founded in 2010 by Sevana Petrosian, SEV Laser specializes in hair removal, skin tightening and injectables (botox and derma fillers), among other treatments. This is the first Bay Area outpost for the expanding chain, which operates seven locations in Southern California and one in New York City. Because the company has fewer than 11 locations, it's not considered formula retail and did not need to apply for a conditional use permit. "We loved the building and the neighborhood," Petrosian told us when asked about choosing the Castro for her new location. "We have fallen in love with San Francisco and we hope the locals love us as much as we love them," she added. While a majority of its clients are women, the company hopes that the Castro location will attract more men willing to give their services a try. 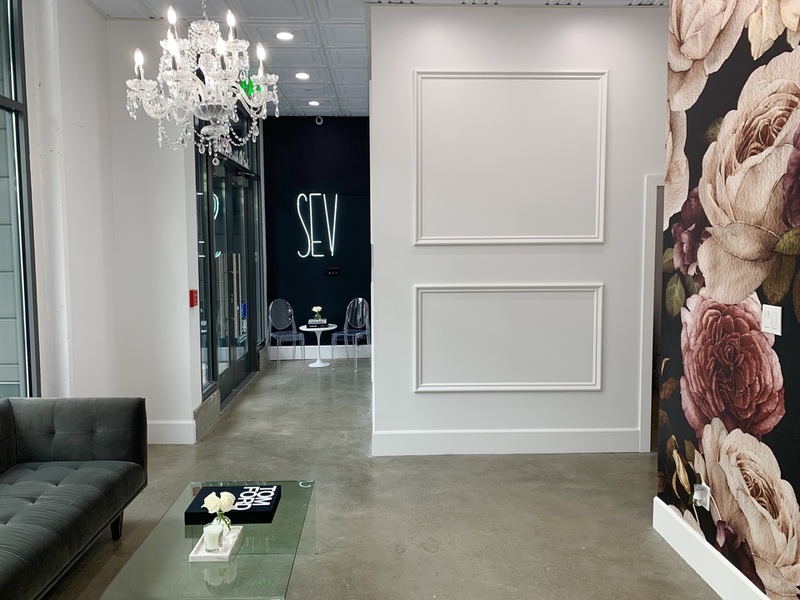 "I love seeing how fast SEV Laser is growing," said Celeste Esparza, who's in San Francisco from one of the company's Southern California branches to help get the new location up and running. "It's busy and intense, but it's a rewarding job." Esparza explained that while waxing may not be for everyone, the company's growth stems from the quality of its services and aesthetically appealing environment. "SEV Laser is known for its office aesthetics and an affordable price," Esparza said. "We also use a cooling system that helps with the pain of laser hair removal." Isabelle Romo, who manages the front desk at the new location, became interested in SEV Laser by following its Instagram page. "I love everything they do," she said. And if you're looking for a new gig, the business is hiring. As for further expansion plans throughout San Francisco, "that's definitely a goal," said Petrosian. 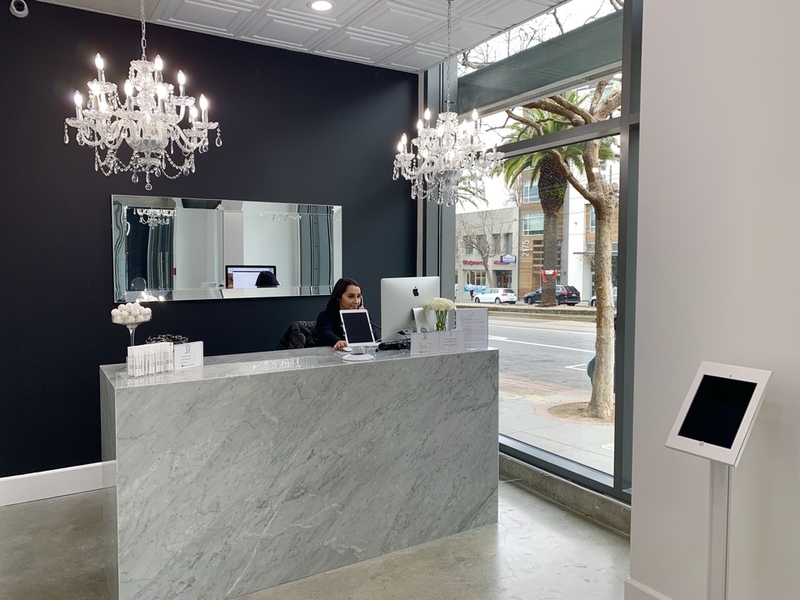 SEV Laser is the Castro's second laser hair removal business to open in recent years: LaserAway opened at 410 Castro St. in 2016. While The Duboce's final retail space remains vacant, Black Hammer Brewing plans to open an indoor beer garden, called Willkommen, in another of the development's retail spots. SEV Laser is open Monday through Friday 10-7, Saturdays 10-6 and closed on Sundays. SEV Laser is offering 10 percent off for all new patients.